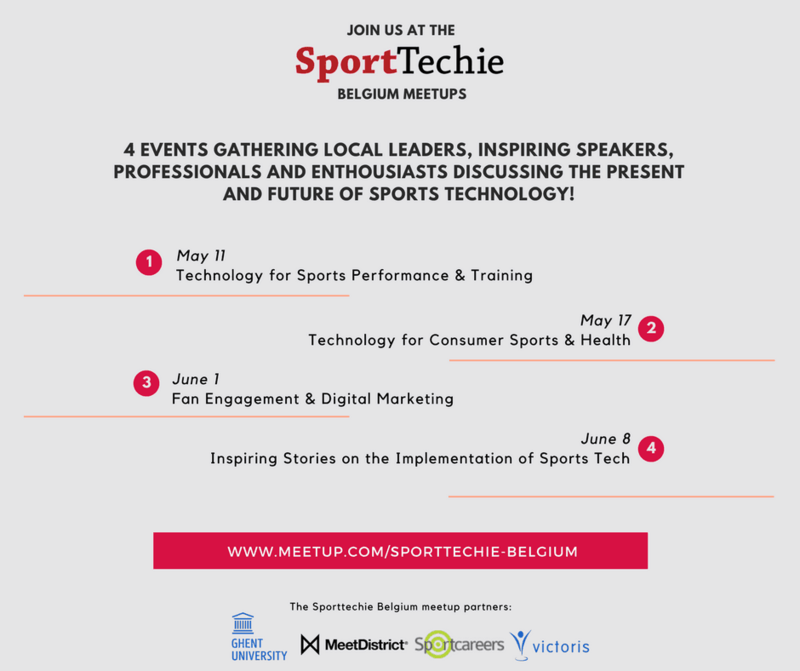 In collaboration with SportTechie and SportCareers, a series of 4 Meetups on sports technology and innovation are planned. Why? Because we believe it´s all about connecting and sharing ideas before something real can start taking place. SportTechie is the world´s largest source of information on sports and technology. It gathers the latest technological innovations, ideas and products that affect the performance of athletes, the experience of the fans and the sports industry as a whole. It also covers cutting edge developments with in-depth analysis and exclusive interviews in order to introduce fans and industry experts to the growing impact that technology is having on the evolution of sports. 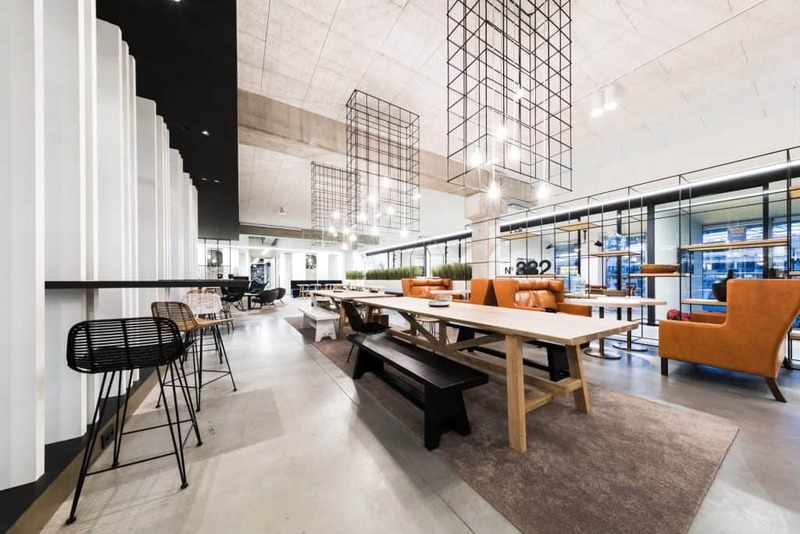 SportCareers is the the career platform for sports business in the Benelux (currently owned by Jelle Verdoodt), who already successfully organized various Sportcareers Meetups around the country. A Meetup is a quite informal gathering of people who love to share their ideas around a certain topic. In this case, we invite some speakers to talk about their experience for about 15-20min each. Then, there is room for Q&A. Afterwards there is plenty of networking opportunity. What will the Meetups be about? In order to cover a variety of sports tech related topics, we organize 4 different events. Topics include technologies for performance and training, consumer sports and health, marketing and fan engagement, and (in a last session) some stories from the field including tips for implementation. You can find the full list of speakers and some more practical information on the Meetup platform. Please do register if you want to attend the event. Who can join the Meetups? Anybody interested in that evening´s topic can join the event for free. See you May 11th at MeetDistrict (Ghelamco Arena)?